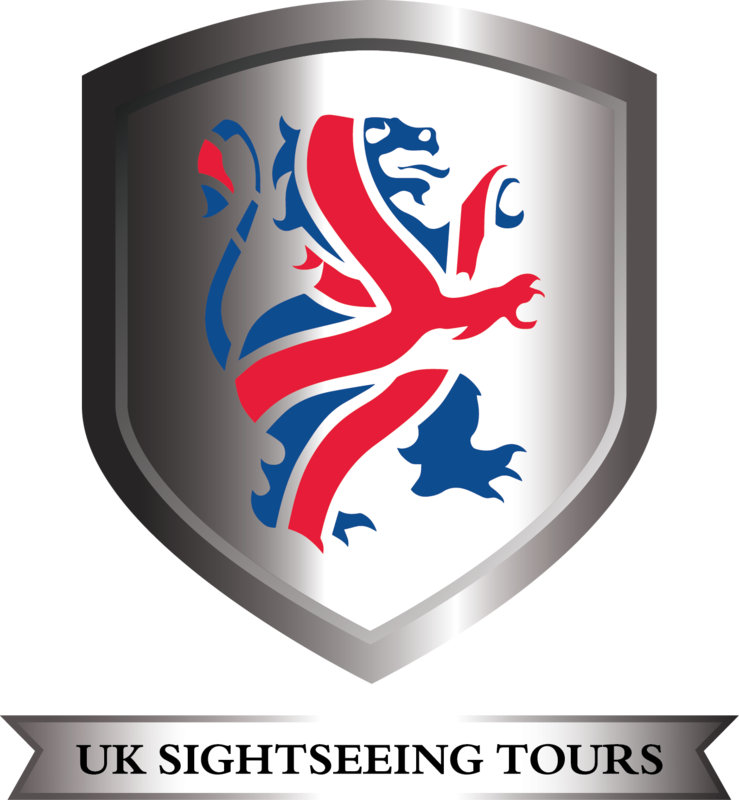 London and UK Sightseeing Tours: Relaxing Country Retreat in Winnie the Pooh Country The Griffin Inn - £49 Double Room For 2 With Full English Breakfast. Relaxing Country Retreat in Winnie the Pooh Country The Griffin Inn - £49 Double Room For 2 With Full English Breakfast. The Griffin Inn - £49 Double Room For 2 With Full English Breakfast.